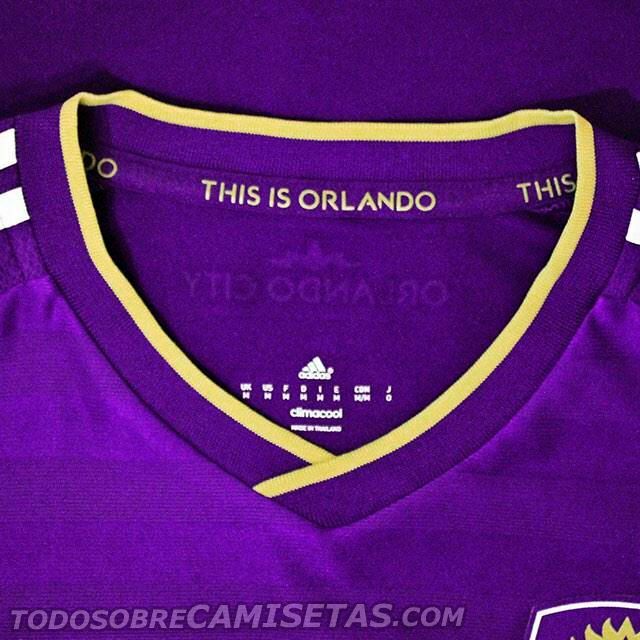 Today was unveiled the first home kit that Orlando City will wear in the MLS, starting from next year. 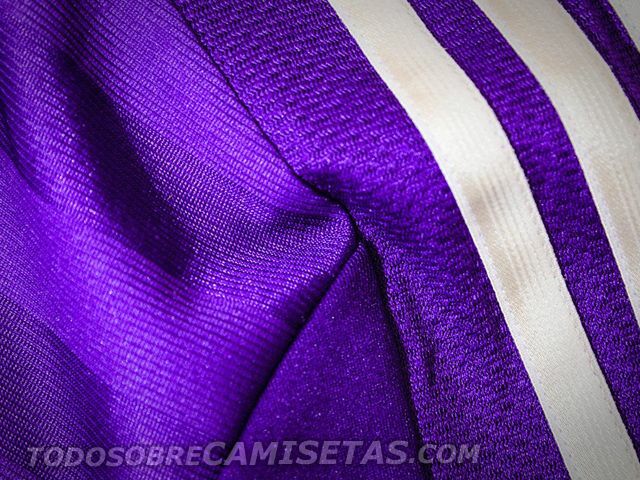 With Kaká as their champion, the team presented a simple uniform combining purple, white and gold on a V-neck template with some nice details to connect with the new fans of this club. 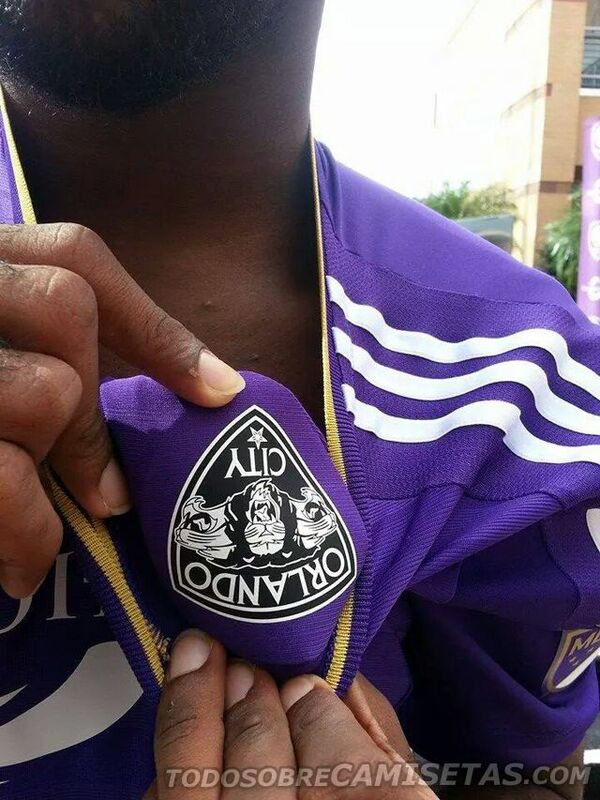 The crest used by Orlando in the NASL goes in the back of the new one, as a memento to their origins. 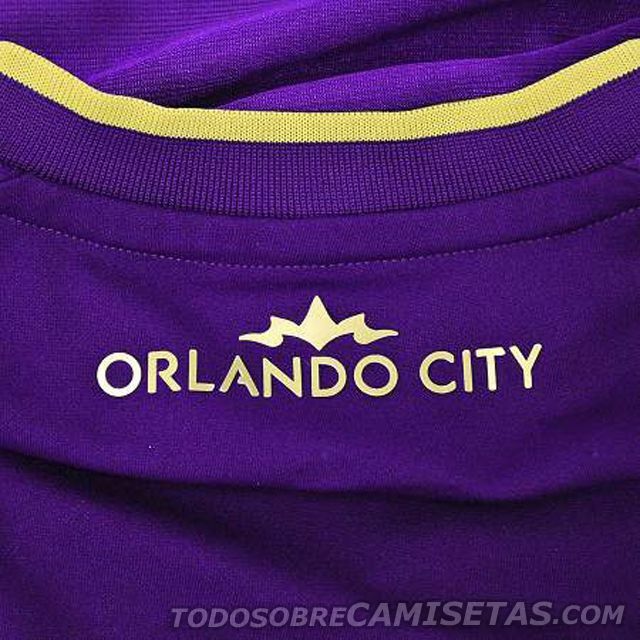 Inner neck has the phrase “This is Orlando”, while the name of the club appears on the upper back. 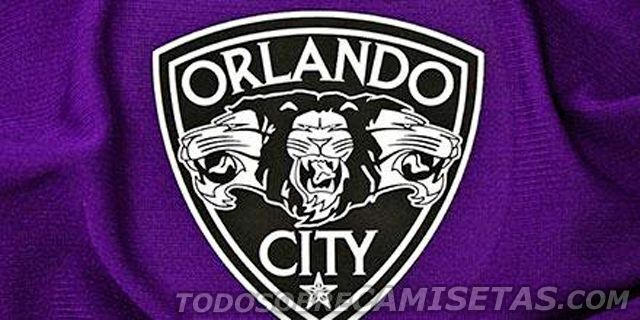 Orlando Health logo goes white, same color seen in the Adidas details. 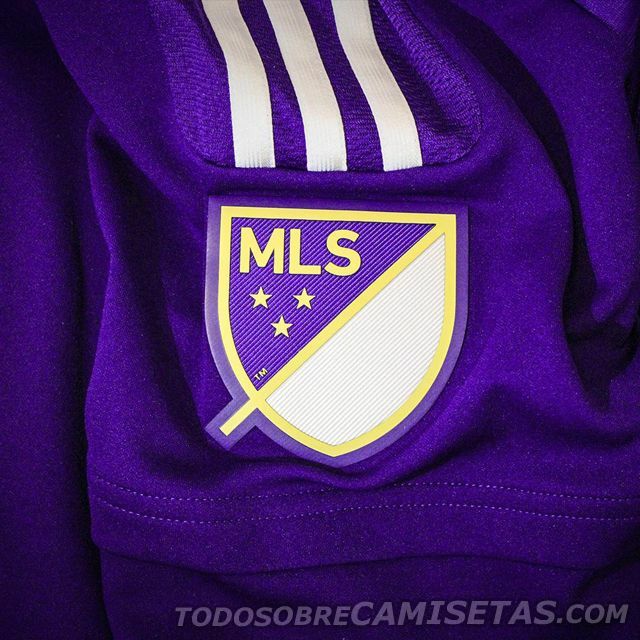 This is the first time we get to see MLS new logo on a real shirt, appearing in both sleeves (meaning we’ll have to say goodbay to the US or Canadian flags on them) and adapting to each club’s colors. 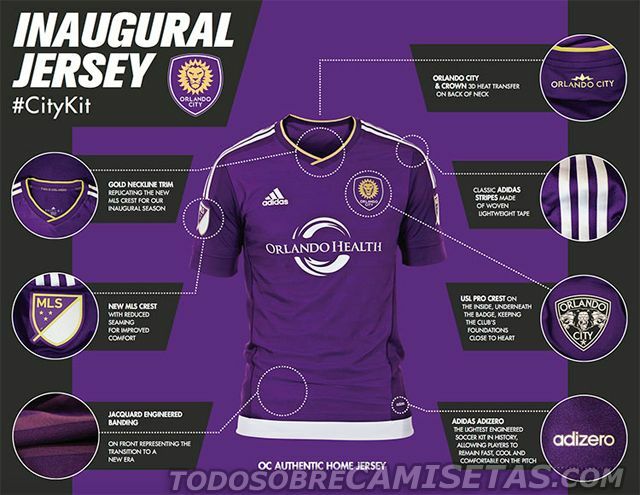 What do you think about this jersey? 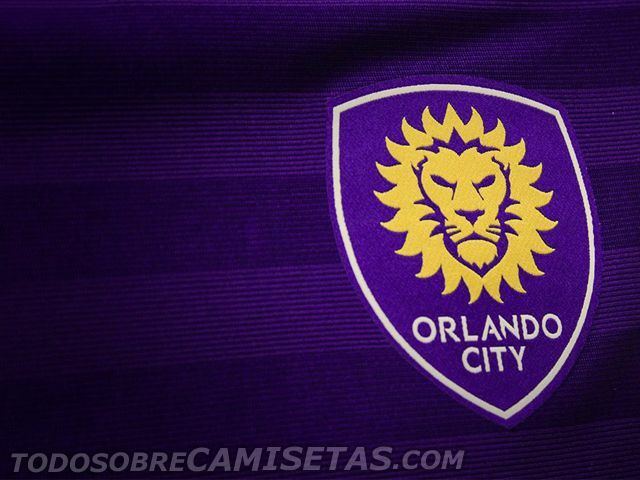 Will Orlando City make well in the MLS?